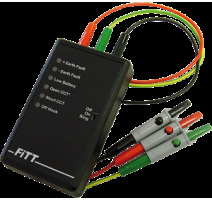 An innovative 'must have' tool for commissioning a SigTEL system, our FITT Line Tester allows cable faults to be checked and cleared before equipment connection. Supplied with a 9V PP3 alkaline battery. 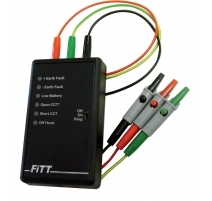 SigTEL Line Tester There is 1 product.